ABC specialises in working with individuals and small companies, providing a complete package of services, from book keeping through to tax returns, including payroll and VAT returns. The company ethos is to help clients understanding their finances and feel at ease in asking for help. Each client forms a sensibly priced bespoke package of the services they require. This releases them to concentrate on other areas of their business knowing that all the legal financial requirements are being fulfilled. Watching clients grow and start to use the financial data to plan, rather than seeing accounts and tax returns as a necessary evil is very rewarding. So if you are starting out in business or in need of some extra support make contact for an initial one hour free consultation, to see if ABC is right for you. Angela decided to set up ABC shortly after starting a family as it was more compatible with her personal life than her original career in Horticulture. She initial retrained whilst still working full time, and eventually took the leap offering book keeping services only. Further study via night classes resulted in eventually the full range of services being available to clients. Angela is a member of the FSB and an active member of the Maidenhead WIBN group where she enjoys being part of a supportive network. She loves all things natural and when time allows can be found pottering in the garden. 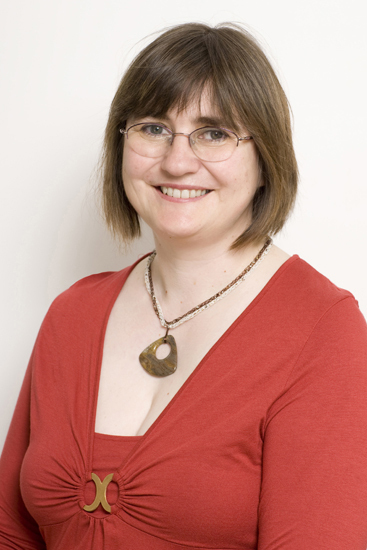 Angela Aldridge is licensed and regulated by AAT under licence number 2188. The company has PII cover in line with the AAT requirements provided by. The cover is subject to RSA Professional Indemnity, UKC02131 K PI Accountants.